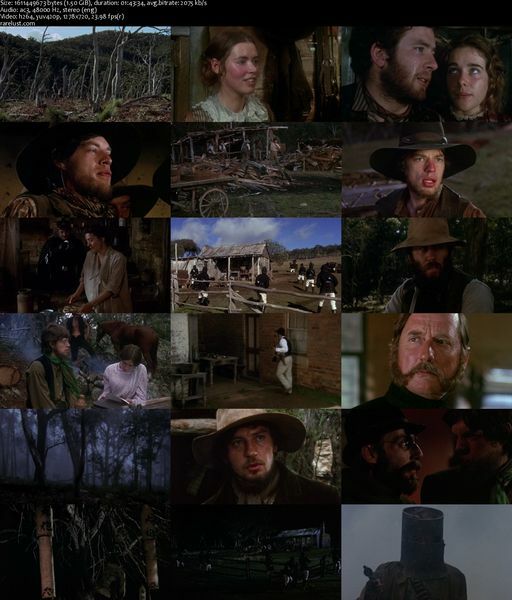 Description: Based on a true story, Ned Kelly is unable to support his family in the Australian outback, he turns to stealing horses in order to make money. He gets more deeply drawn into the outlaw life, and eventually becomes involved in murders. Based on the life of famed 19th-century Australian outlaw Ned Kelly. 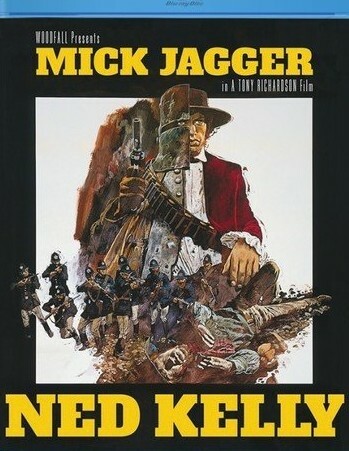 Tagged 1970s, Based On True Story, Biography, English, High Definition, UK. Bookmark the permalink. Now I will be able to ditch my vhs copy ..thank you.